Happy Monday! 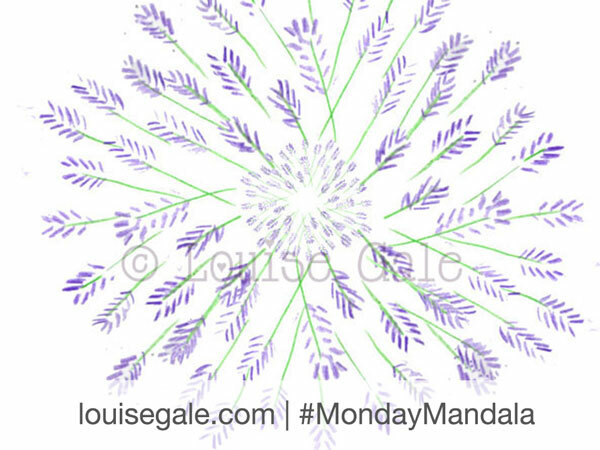 This week, I am inspired again by the abundant lavender plant that is blooming on my balcony. 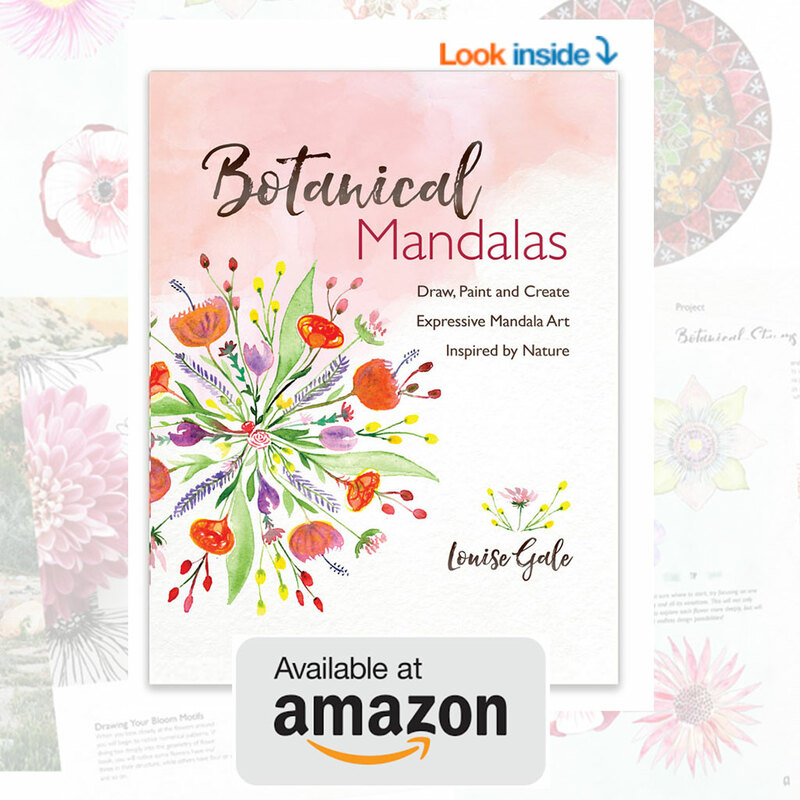 I shared my nature journal pages in the blog post here and wanted to play a little more with the sketches to create a mandala. Above is a mandala I created with watercolor freehand and the one below is created by repeating a scanned colored sketch into photoshop and copying the design to form a mandala shape. I hope you like them! 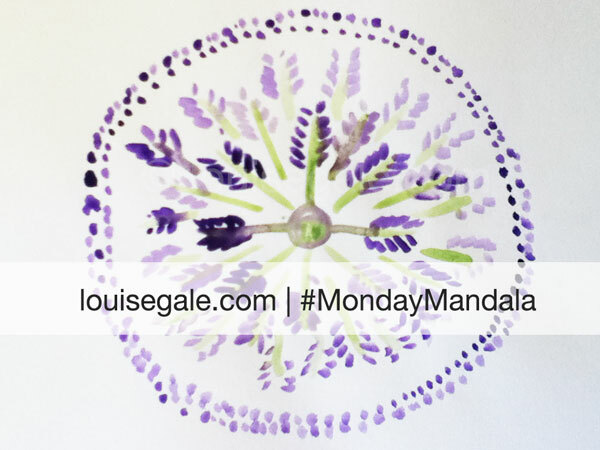 I am also excited that my new “Mixed Media Mandalas” class started today for 4 weeks, we will be playing and exploring the sacred circle, then creating our very own Mixed Media masterpieces! 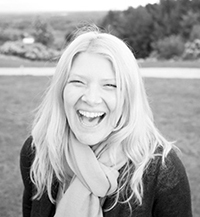 Registration is still open here, would love to see you there! 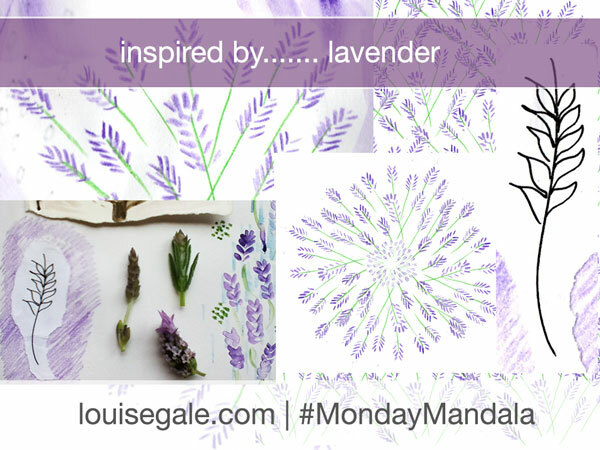 Love the sweet ‘mandala’ of lavender you’ve created here – it reminds of how I used to play with my color pencils as a girl…I might have to start playing with pencils today to recapture that joy! !